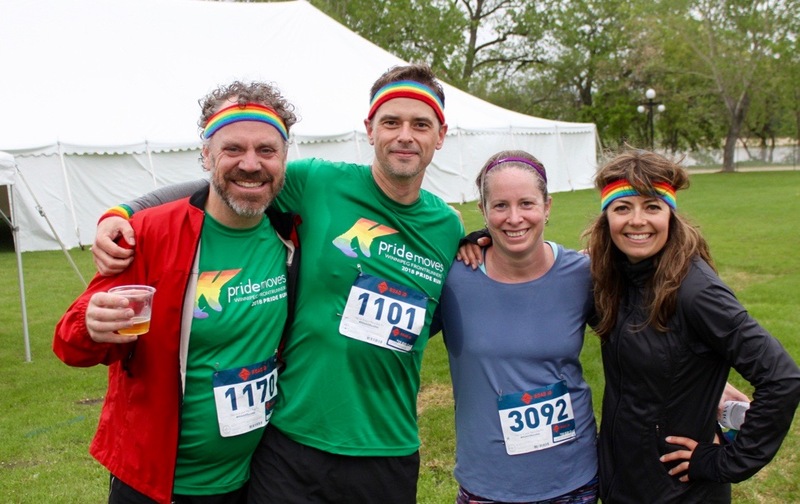 The Winnipeg FrontRunners Pride Run is a fun, non-competitive running or walking event open to all members of the LGBTTQ* community and their supporters. 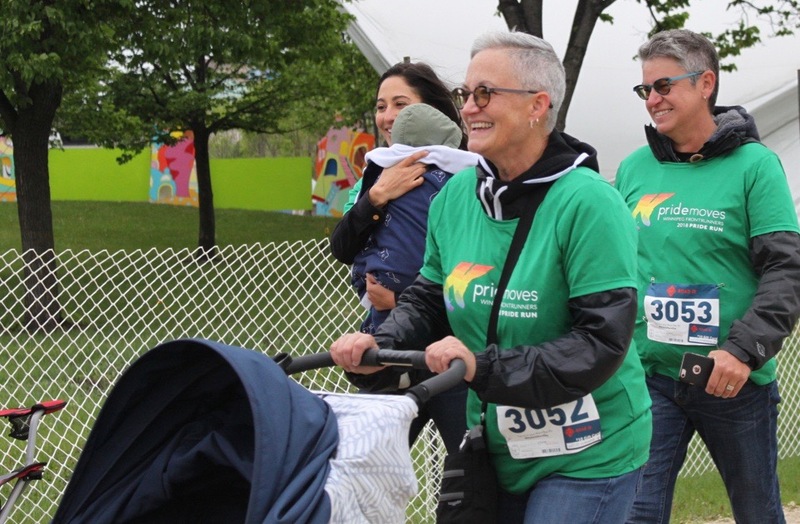 Our fifth annual event takes place at 9:30 a.m. Saturday, June 1st, 2019. 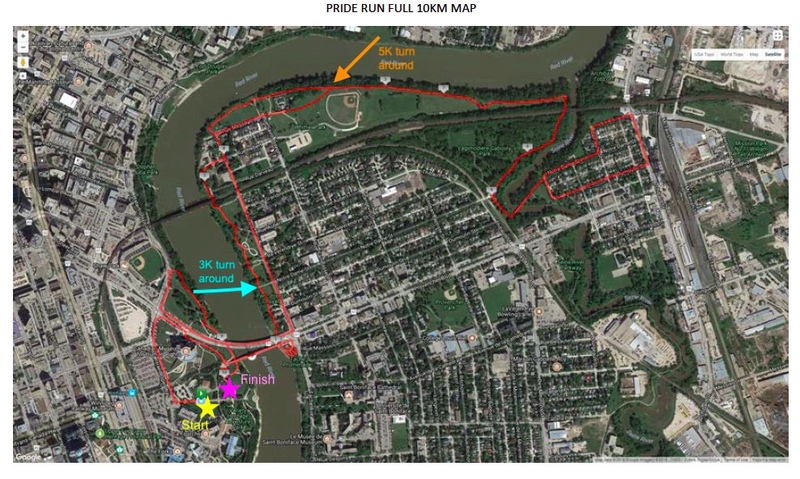 The run starts and ends at the Forks festival site in the heart of Winnipeg. 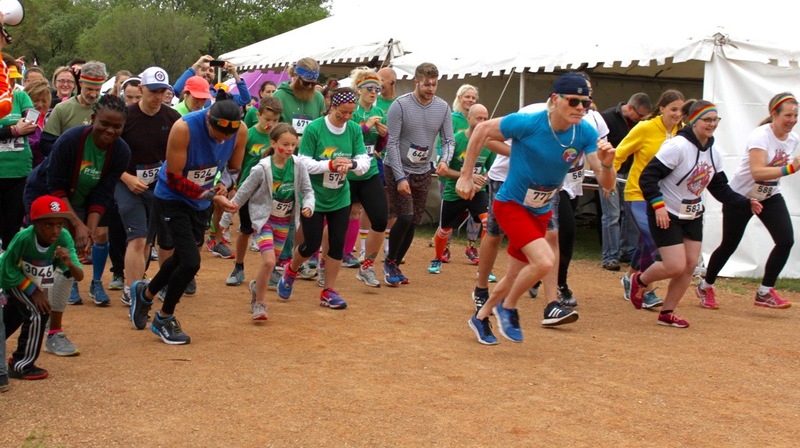 This year's events include a 3K walking route and our 5K and 10K options! 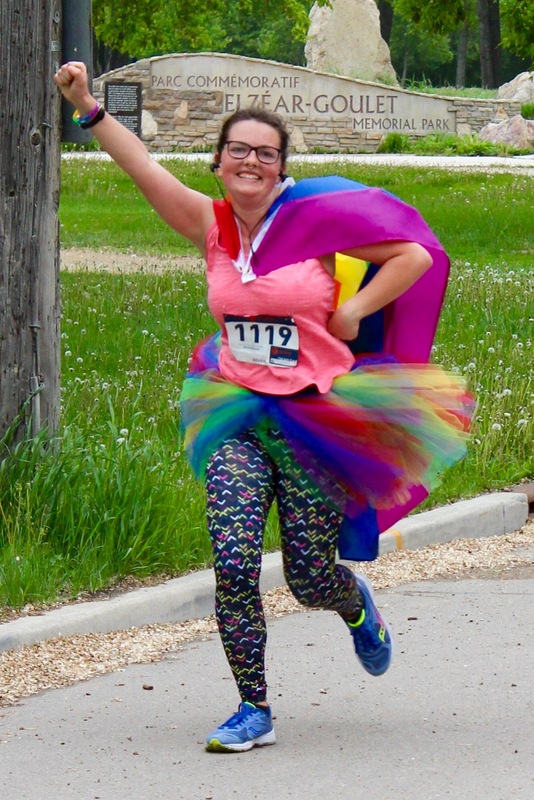 The theme for our Pride Run is Pride Moves. 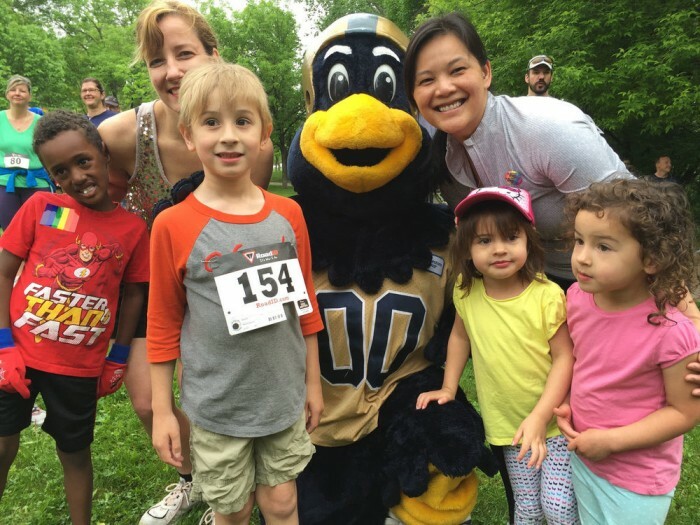 We welcome runners and walkers of all experience levels. 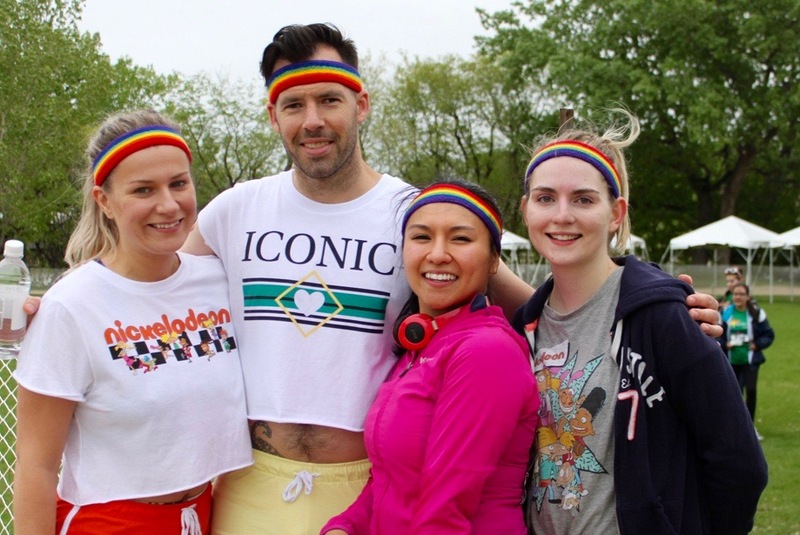 Just bring your most colourful running or walking gear and your positive, Pride-filled energy. We’ll give you a free t-shirt, too! 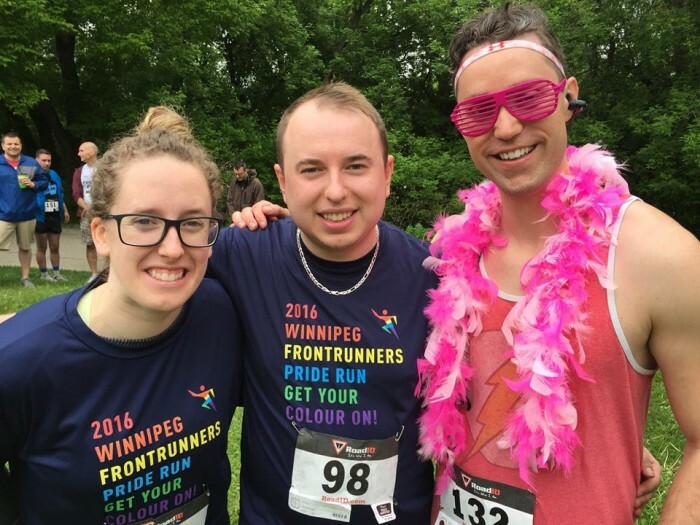 The Pride Run is also a fundraiser for Reaching Out Winnipeg (ROW), a local organization that helps resettle LGBTTQ* refugees to Canada. 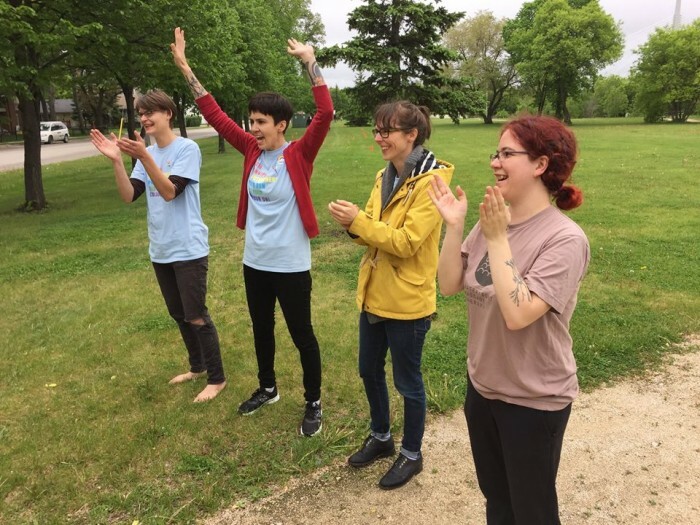 The people they help face serious persecution and intense discrimination based on sexual orientation and gender identity - something seen in several countries around the world. 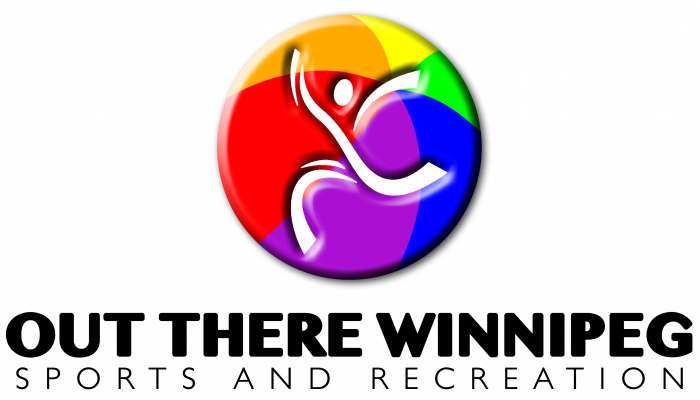 Click on this link to learn more on their activities. Here's more info from Race Roster on how to fundraise for ROW through their site. 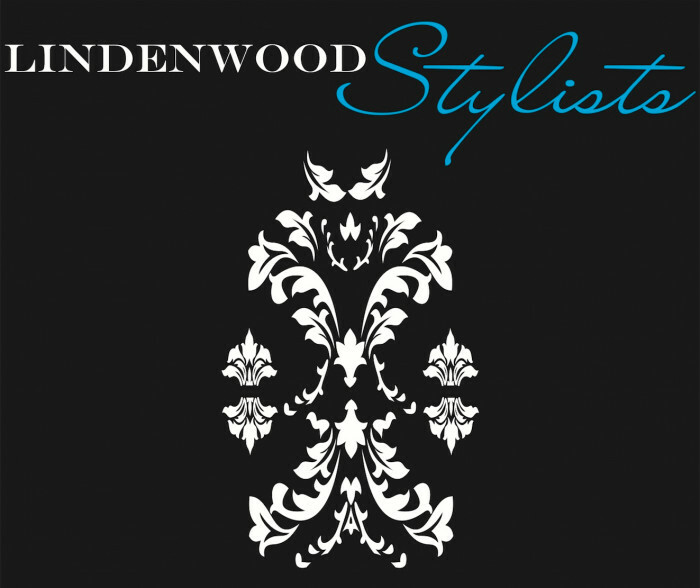 Visit our website for additional event details. 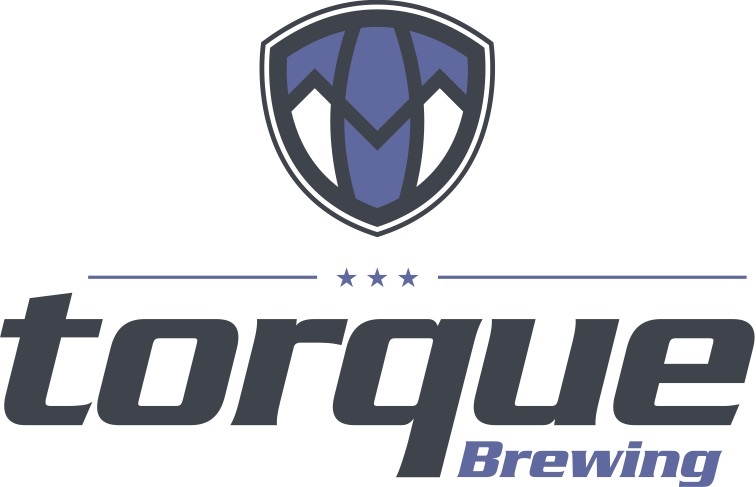 Sponsors help make our event possible! 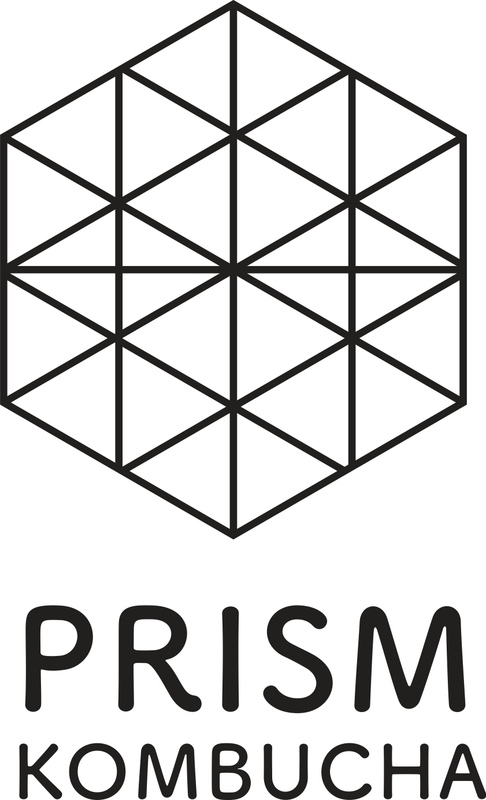 If you're interested in sponsorship opportunities download our sponsorship brochure. We'd be happy to find a sponsorship package that is right for you. Want to volunteer? Click here for more info! 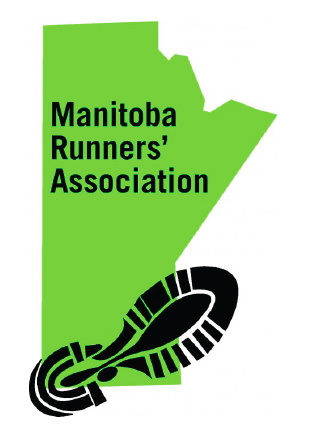 Manitoba Runners’ Association (MRA) members receive a $5.00 discount. 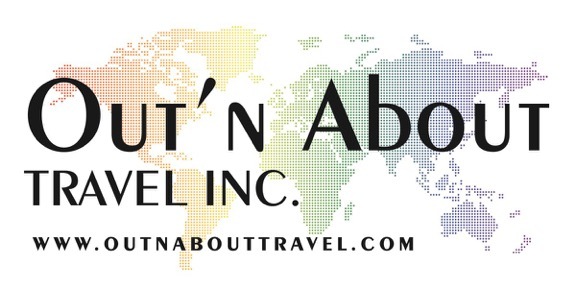 Contact us with your MRA # and we'll send you a discount code! 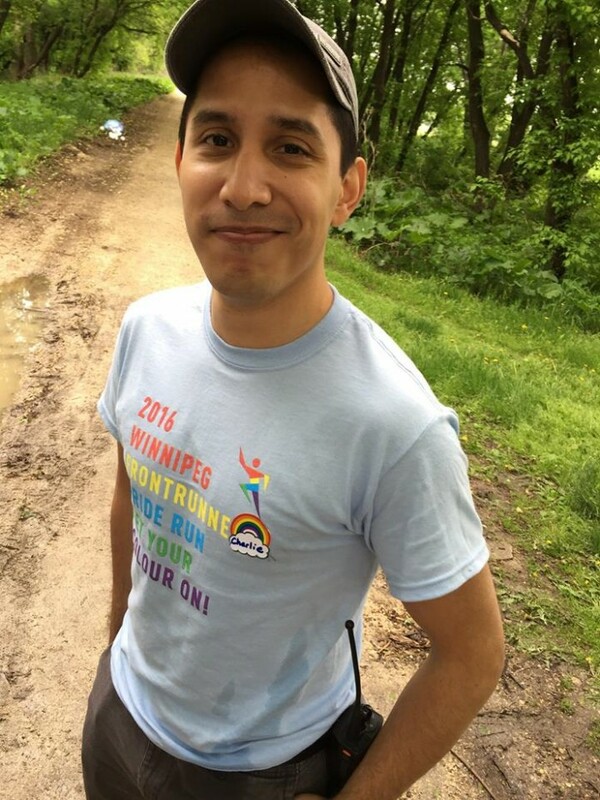 We strongly support the MRA initiative Run as yourself about bib trading. Please contact us and we can help arrange your bib transfer to another person. 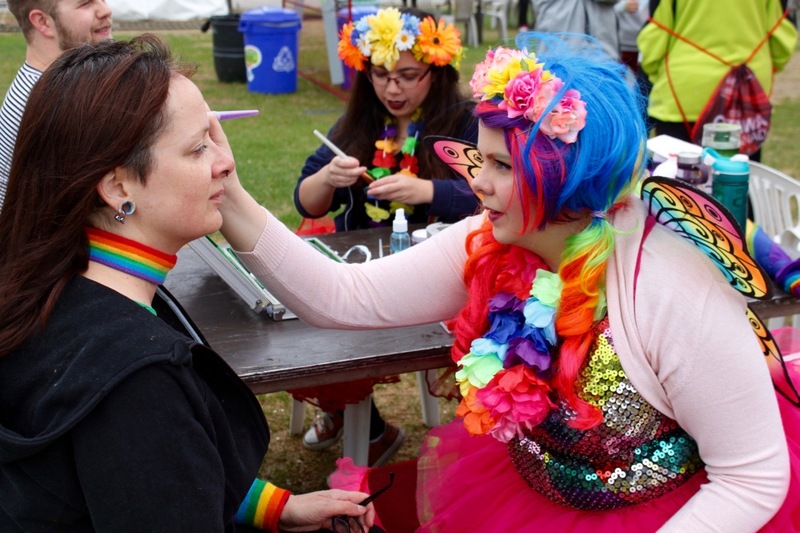 The Pride Run will continue to be part of the MRA Youth Race Series. 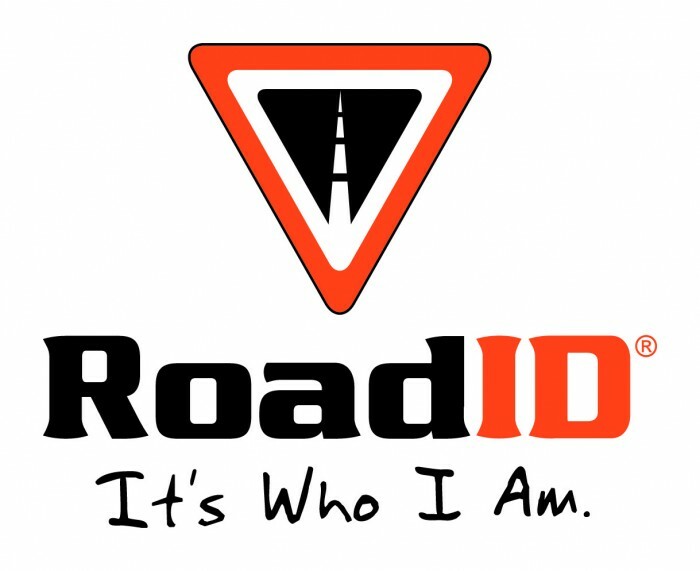 When registering for a youth event you will have the option to identify as wanting to be part of the race series. Click on the image for more information! 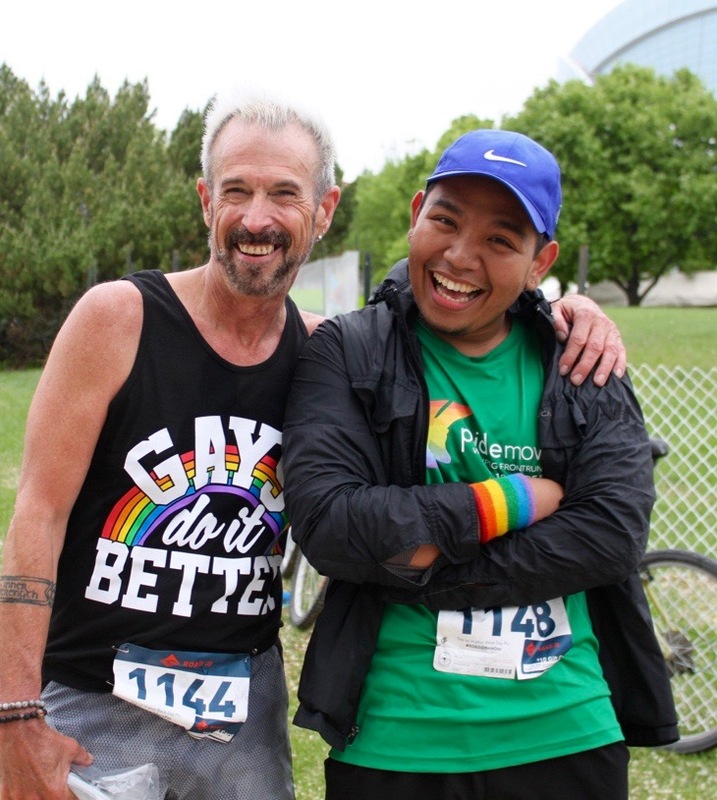 Winnipeg Frontrunners wants all members of our community who want to participate to have that opportunity. If the registration fee would be a barrier to you participating, we have a number of free registrations available. Contact us and we'll work something out! 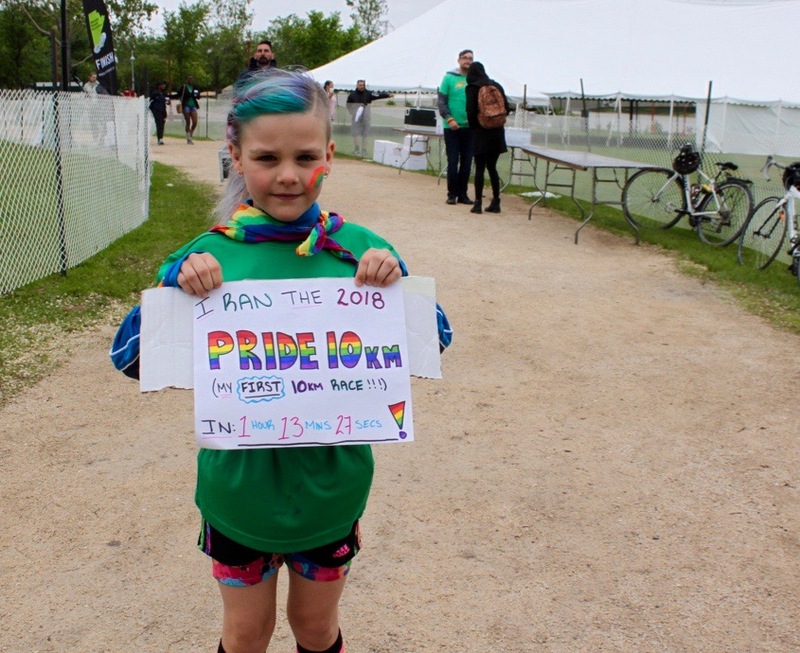 The Pride Run will begin and finish at the Forks Festival grounds. 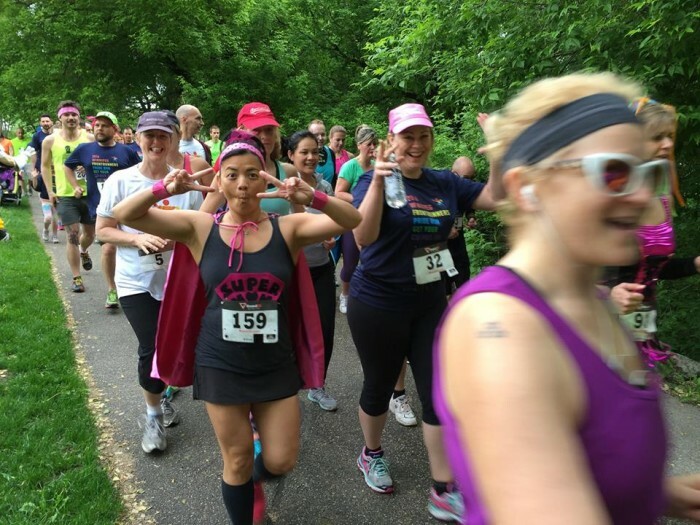 All routes starts from the Forks Festival stage, travel past and around the Canadian Museum for Human Rights, cross the Esplanade Riel and continue through scenic parks in Saint Boniface before turning back to the Forks Finish line along the Provencher Bridge. The 10K route travels a bit further along the Red River past Whittier Park before turning back and heading to the finish line. CAUTION: The course is a mixture of dirt, gravel, grass, and concrete trails. There are surface tree roots along the path and some sections require participants to proceed single file. Please be careful and respectful of others. There is ample parking at the Forks parkade and local surface lots. 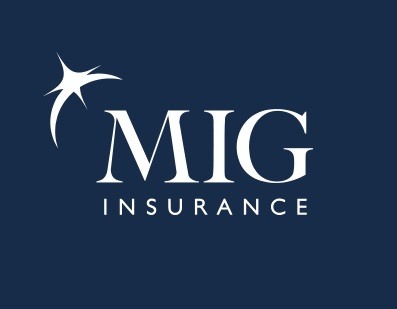 Want to be a sponsor? Contact us for a sponsorship package.